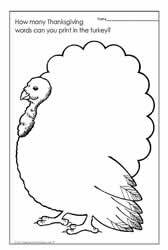 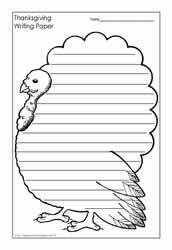 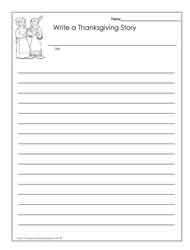 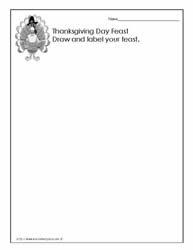 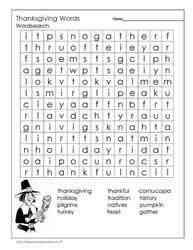 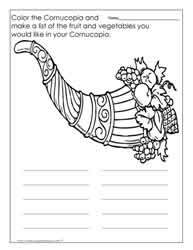 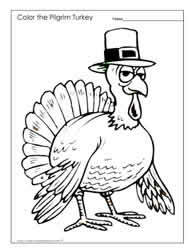 Thanksgiving Day worksheets. 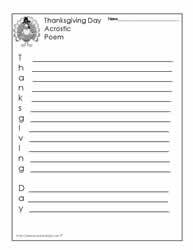 Thanksgiving Day printables that focus mostly on literacy to help keep students engaged. 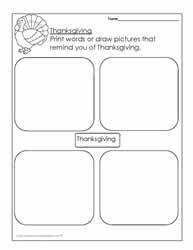 When you link learning to a current theme or holiday, students are often more motivated.